Our Kent team of engineers are all fully qualified, insured and CRB checked to provide your business with total peace of mind. For more details you can also view our dedicated Kent Area site. 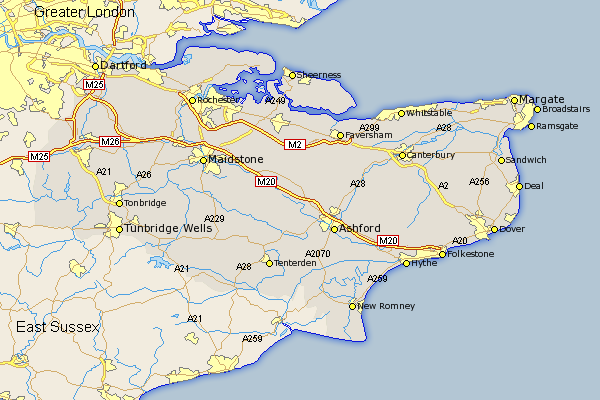 We cover the whole of Kent and the surrounding area including all of Ashford, Broadstairs, Canterbury, Chatham, Crayford, Dartford, Deal, Dover, Edenbridge, Erith, Faversham, Folkestone, Gillingham, Gillingham, Gravesend, Herne Bay, Hythe, Lydd, Maidstone, Margate, Orpington, Ramsgate, Rochester, Sandwich, Sevenoaks, Sheerness, Sittingbourne, Southborough, Strood, Swanley, Tenterden, Tonbridge, Tunbridge Wells, Westerham and Whitstable.